Israeli design team Studio Libel created absolutely creative Willo Collection. 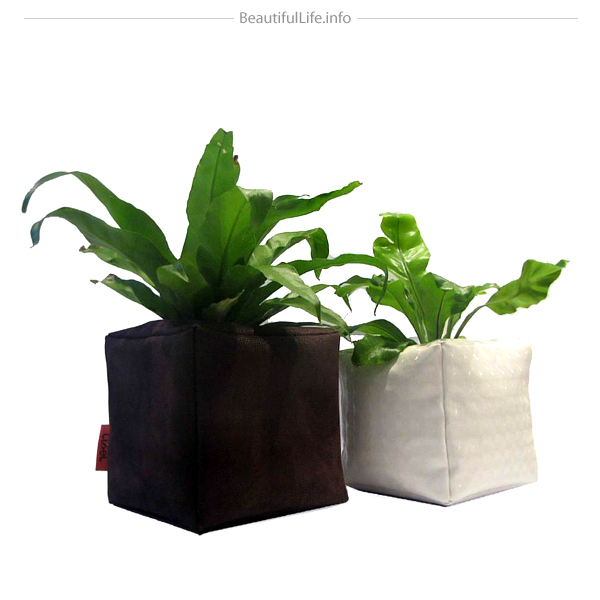 This series consists of unique, plush planters that look like interior pillows. 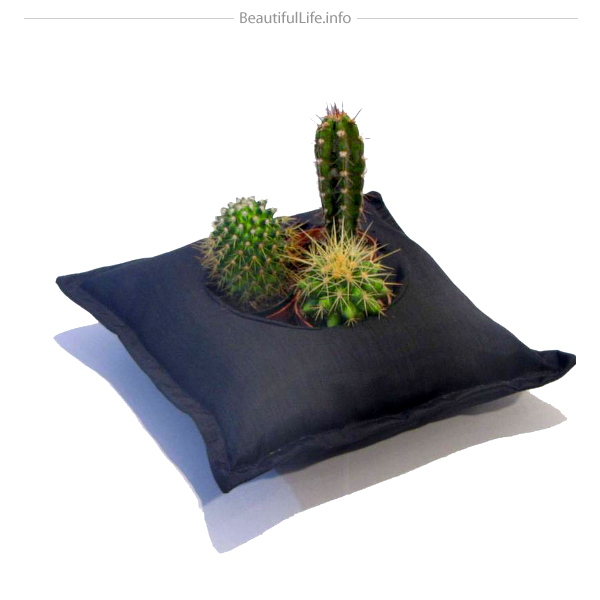 Each pillow top is made from quality textiles. And Studio Libel offers a variety variety of colors and patterns to match any interior. 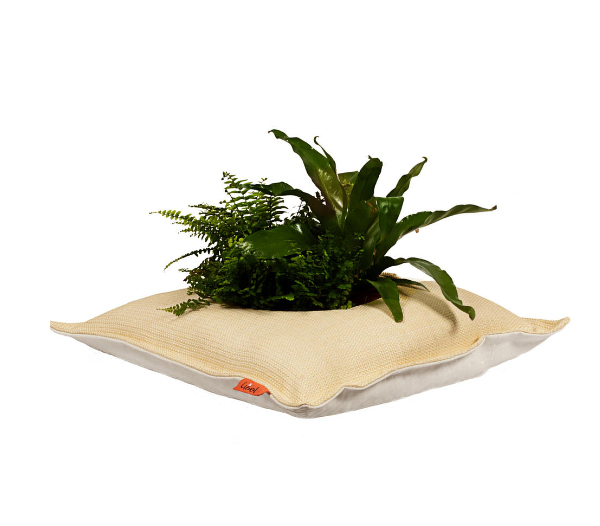 Created from waterproof fabrics the pillow bottom keeps dry and clean. 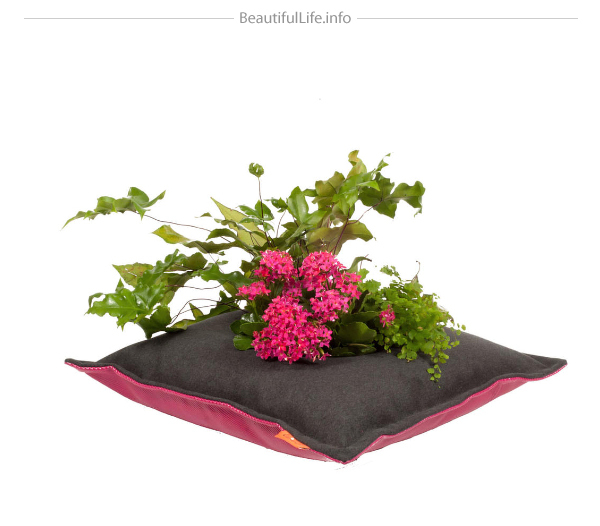 The pillows can be a good decoration of your living room, indoor patio or bedroom. Take a look! Very creative n’ inspiring, love it! Looks great but practical sense – none.